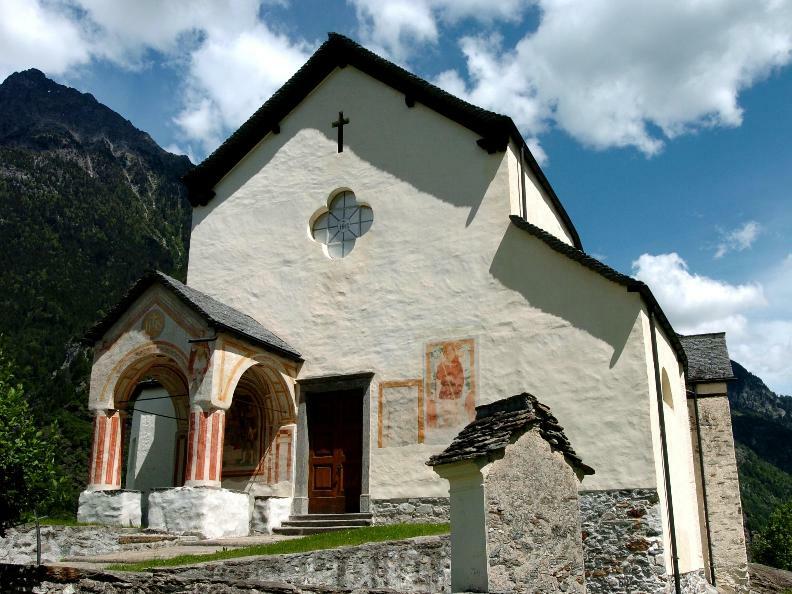 To follow along the hiking trails is the perfect way to discover the rural Romanesque-style masterpieces in the Blenio Valley. The succession of bell towers, churches, oratories, chapels, frescoes, bridges and stately homes are artistic and architectural testimonies meriting particular attention which, together with the natural heritage, have contributed to the attractiveness of the Blenio Valley region. Historical trail number 1 starts and finishes in Acquarossa. At a distance of 14.5 km (9 miles) and a total duration of 5 hours, set aside an entire day to fully appreciate this itinerary. The signalisation is uniform and the colour used is indicative and thematic.